Bharat Sanchar Nigam Limited has proclaimed an official employment notification named BSNL JTO Recruitment 2019. According to the details Nigam intends to hire proficient and suitable aspirants for the 198 vacant posts of Junior Telecom Officer (JTO). In order to hire appropriate aspirants Nigam has called eligible and interested aspirants apply for above said vacancies by sending the online application form. 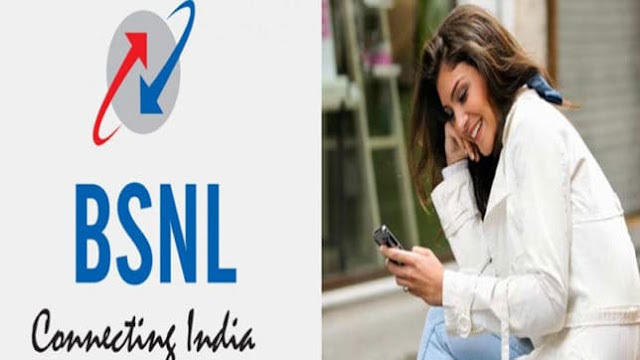 Now you will get the details of BSNL JTO Recruitment 2019 in PDF format.